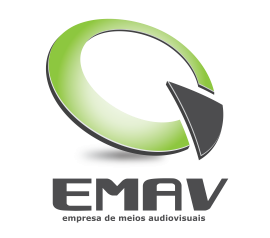 Integrated in the Plural Group, part of the Media capital Holding, Empresa de Meios Audiovisuais (EMAV), was created in 2001 aimed at managing and maintaining the Plural’s technical resources, as well as serving the external market. 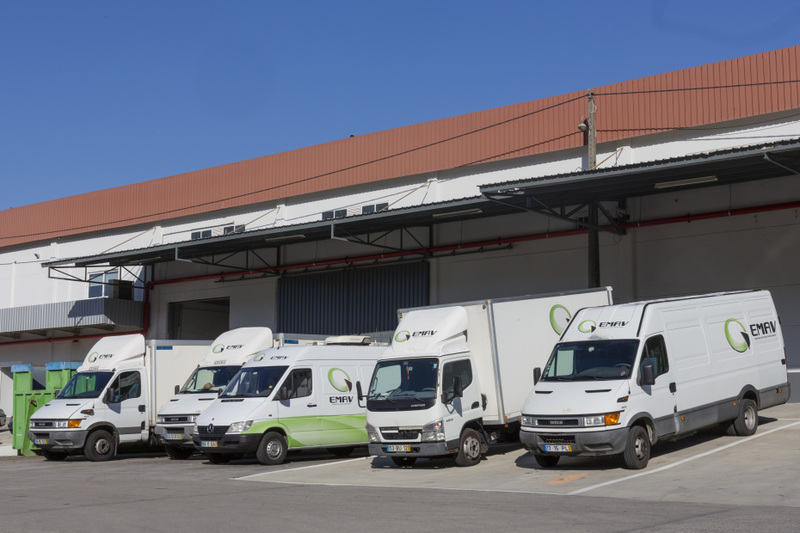 The main activity has also included in-house technical services, audiovisual outsourcing partner and/or renting audiovisual equipment to companies outside the Group. 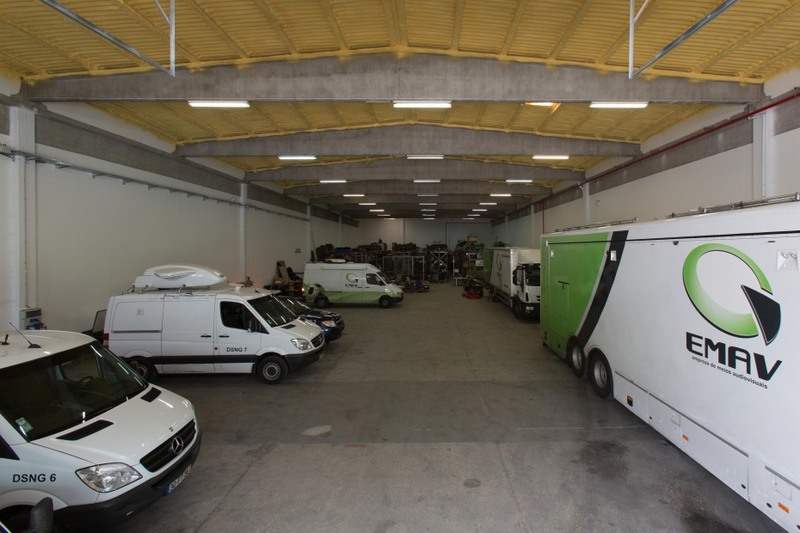 Its range of equipment encompasses the whole range of articles needed for audiovisual production: lighting, outside broadcast vans, machinery, video and audio equipment. EMAV has successfully expanded its activity to entertainment, covering and broadcasting live events and sports (such as UEFA Champions League and Euro Cup). The investment made in training has also been decisive for the excellence of the final product. 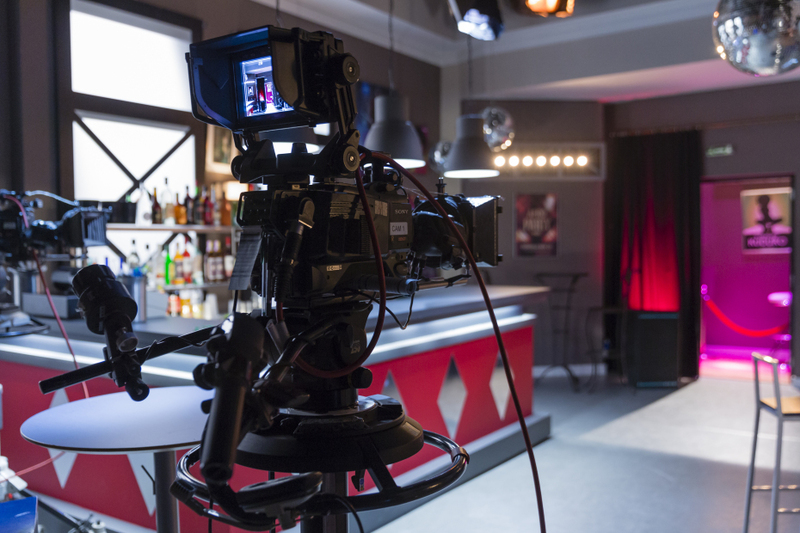 EMAV is known for it’s modern and high quality equipment, large experience of it’s teams, and for always delivering solutions for all type of audiovisual projects.